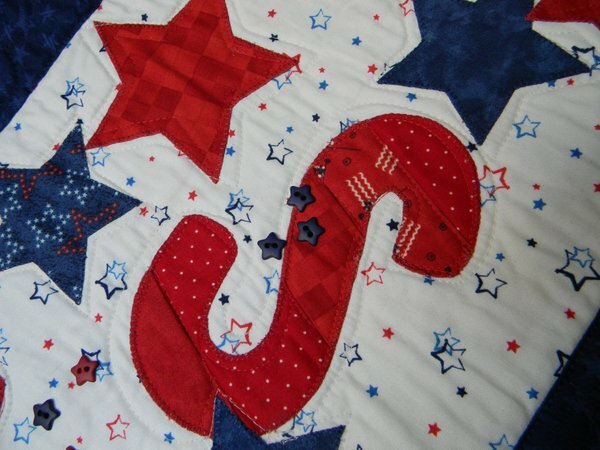 Jump, dive or swim into these summer themed Skinnies quilts! Have fun with the ants at a picnic, savor the sweet strawberries or celebrate our country! 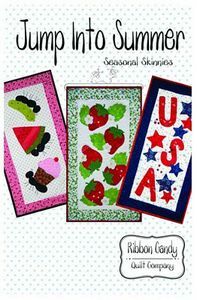 As with all Ribbon Candy patterns, the templates are full size and ready to go. 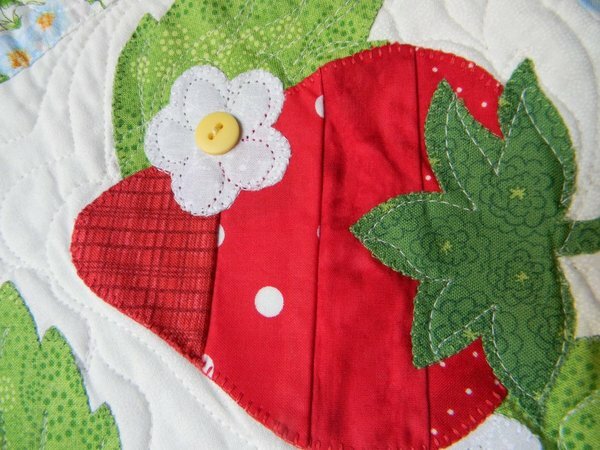 Jump into your stash and find all sorts of great scraps to make these quilts. Add buttons and trim too. Each quilt finishes 14” x 28”. Fusible web applique is used. These are so fun, you won’t make just one! Who Invited the Ants to the Picnic?